Iranian striker Sardar Azmoun has announced his retirement from international football aged just 23, saying criticism from fans of his performance at the World Cup had harmed his mother's health. Azmoun, a rising star, who with 11 goals had been Iran's top scorer in qualification for the finals in Russia, drew brickbats from fans after he failed to deliver in last week's Group B game against Spain. Expectations had been raised by Iran's opening victory over Morocco, which sparked exuberant celebrations in the streets of Tehran. The striker said the "insults" had caused his mother's fragile health to deteriorate and he had decided to retire from the national squad to spare her the upset. "I had to make a choice and I chose my mother," he wrote on Instagram. "It was the most painful decision of my life." 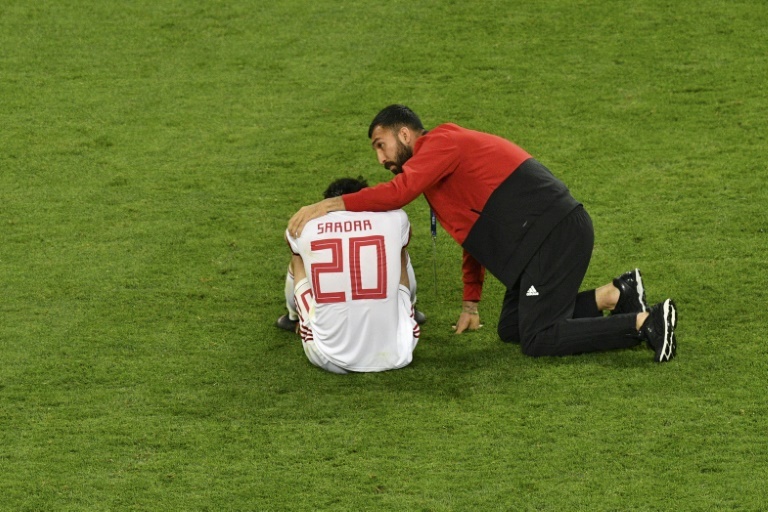 The loss of Azmoun is a blow to Iran, who had given a good account of themselves in Russia, almost snatching a last-gasp victory against Cristiano Ronaldo's Portugal that would have seen them progress to the last 16 for the first time.